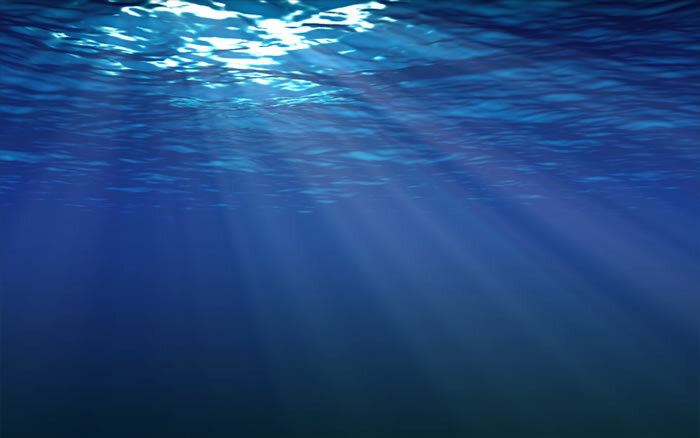 Realistic underwater lighting effects in a fully animated ocean. This screen saver is superb! I've downloaded several screen savers with water in them, but this is the only one that seems to get it right. Good Job!! Once again the "Raters" have cheated us.....Mr. Ray's screensaver is EXCELLENT! It rates 5 stars, and received them from me. Raters....where do you learn your stuff? This thing rocks... can't wait to go home and install it there. Wow this is awesome!!! It is so realistic...makes me want to jump in lol. Thanks for sharing!!! This is very realistic and soothing - thanks! Awesome! It's dead on real and also reminds me of a wierd dream I once had! HA! Incredible. Please give us some more! This user did *NOT* create this screen saver. He has simply stolen the .SWF file from a program called Magentic (similar to WebShots but also has screen savers), and then used another program called InstantStorm to convert the stolen .SWF file into a screen saver. Contrary to what this guy thinks - I did make the animation, using a plugin for After Effects called Psunami for the ocean surface, and Trapcode Shine for the volumetric light. wow!! reminds me of a time me and my dad went surfing @ hermosa beach...i was out past the rip tides underwater..but it wasnt as blue as this! Good work and thanks for making me remember a good time i had with my dad! Threaten me again and I'll be the one contacting administration for appropriate action to be taken. "Your" screensaver is available on the Magentic website. Maybe you should direct your attention to them and not me.